Good quality. Works fine, but is about 6 inches shorter than other handler's guns I've used, which took a little getting used to. 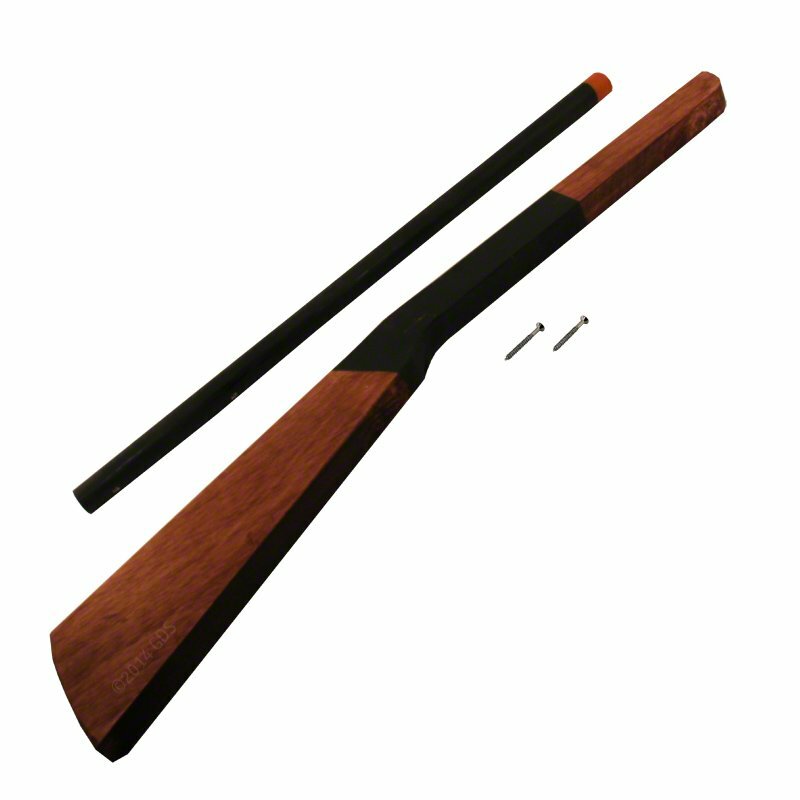 But the barrels on the other guns are plastic piping, so the quality of this all wood one is superior, in my opinion. 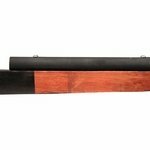 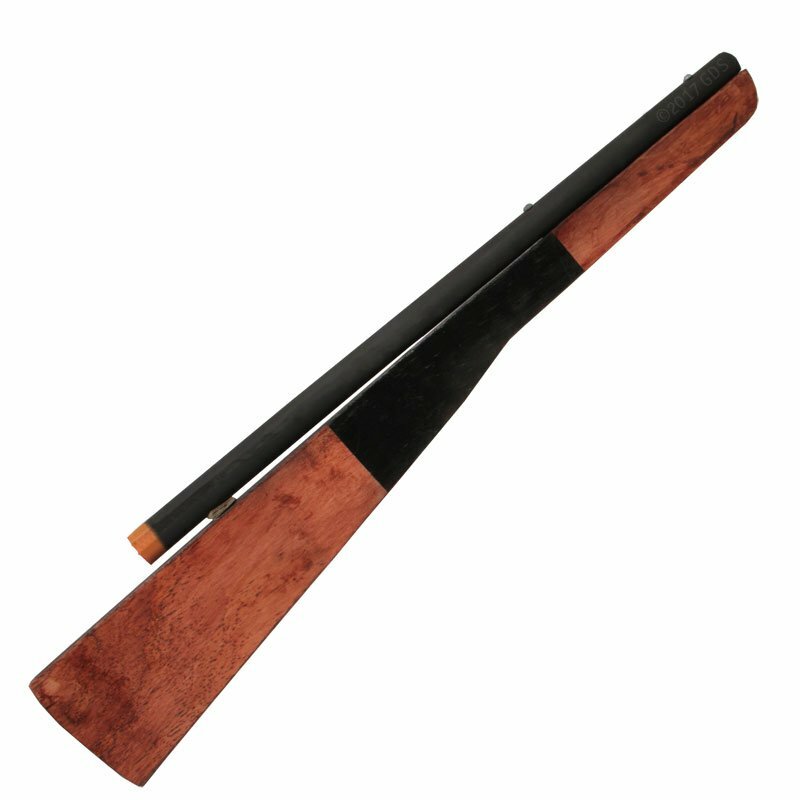 Wooden replica of a 12 gauge shotgun -- perfect for Field Trials!